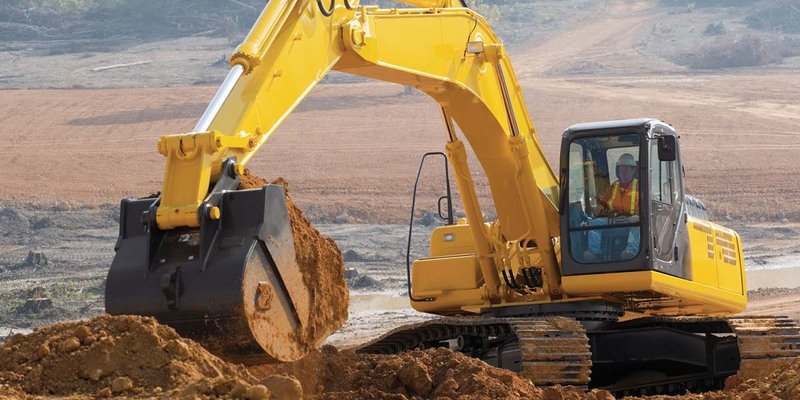 Are you in the business of Earthmoving? If yes, then you have arrived at the right page. Earth Moving Insurance Australia is one of the leading insurance provider company in Australia. 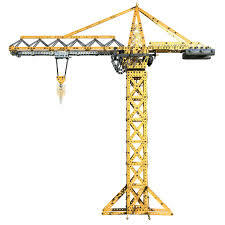 We offer all types of insurance on various earth moving machinery and the whole companies. We have expert advisors who are always ready to assist you in buying the right insurance for your company and machines. There are plenty of risks while running an earthmoving company. You can face major problems like injuries of workers, falling objects, energy usage, etc. while operating the machinery. The major risks involved while operating an earth moving machine are injuries or death of workers while reversing the vehicle, a wet or slippery surface that can affect the vehicle, excessive dust because of earth moving, etc. You always have to be aware of these activities and get the solution to get rid of them. Even if you are taking all the necessary precautions, there are a number of things that can go wrong while doing the earth moving business. There are chances that the third parties get damaged and seek the coverage from you. At that time, insurance can help you to cover the damage and stay stable without any loss to the company. We at, Earth Moving Insurance provides the insurance to save your company from all these risks and give you the best coverage for your business. We own a squad of industry specialists who have answers to all your questions. They will guide you throughout your business by helping you choose the right insurance for your company. You can also get assistance about your vehicle, machinery, downtime, liability, workers compensation, management liability, etc. at our company. You can select from a range of insurances and get your company insured with the best suitable insurance. The insurance we provide includes workers compensation insurance, Professional Indemnity Insurance, Dry Hire insurance, and many more. You can also buy the insurance for your vehicles and equipment like Road roller, Excavator, Scraper, bobcat, dingo, etc. to save them from certain risks. The staff at Earth Moving Insurance HQ is always available for your help. We treat our clients personally and help them with all their queries. 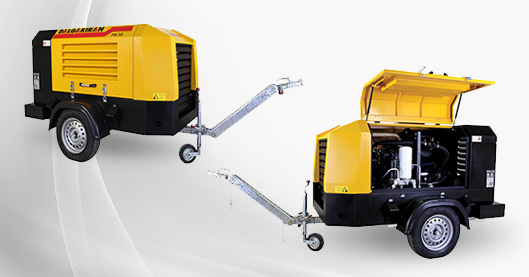 All the sole traders, subcontractors, small business owners like machine operators are our clients. We have insurance policies for all level of earth moving category workers. We have our foot in this business, all over Australia. You can contact us from any corner of Australia and we are there to help you. You can also talk to our insurance broker on call and get the brief information about all our services.